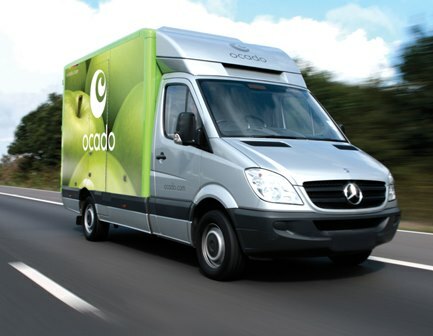 Ocado shares took a tumble today as Morrisons announced a new store-picking service with Amazon Fresh. 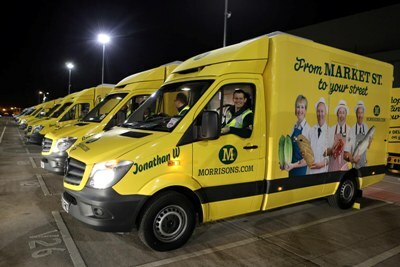 Morrisons has extended its home delivery service into Hull and Manchester as it continues with plans to offer grocery deliveries to 50% of UK addresses by the end of the year. 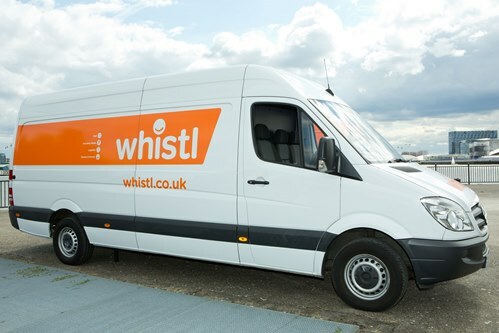 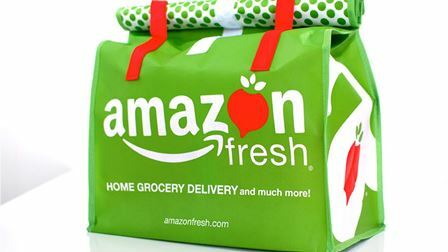 Royal Mail has warned for a second time that competition from other carriers, this time Amazon’s own delivery network, will damage its growth prospects.